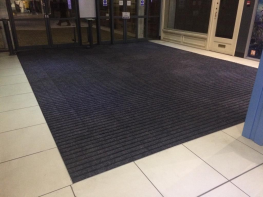 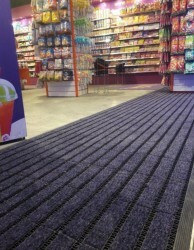 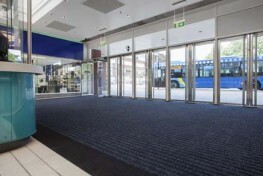 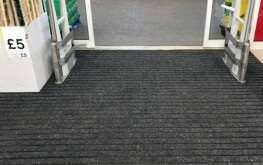 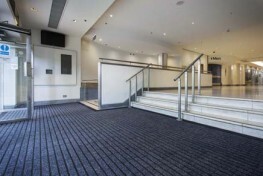 Entrance Matting - Milliken Obex Forma HD Entrance Matting is the next generation of the exceptionally successful Forma Original. 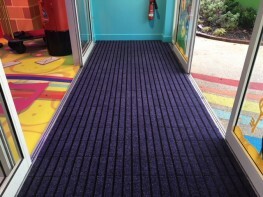 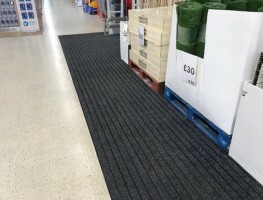 The improved designed features: increased durability, performance, fire rating and green credentials to provide on of the best entrance matting solutions available on the market today. 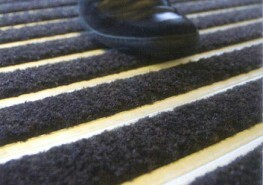 Available in both 12mm & 17mm formats. 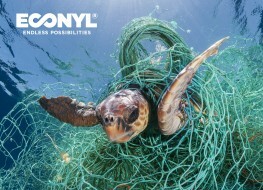 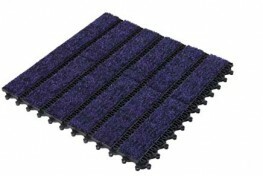 The unique textile inserts are manufactured with ECONYL® yarn which is 100% regenerated polyamide sourced from pre-consumer and post-consumer waste. 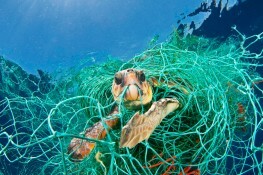 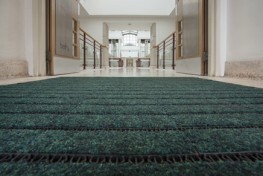 Making OBEX Forma HD one of the most sustainable solutions with commitment to respecting the environment on the market. 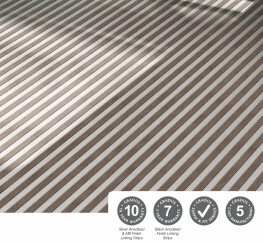 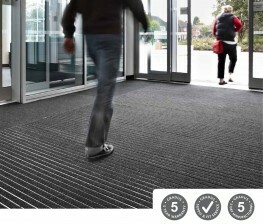 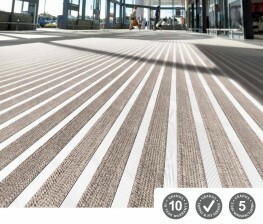 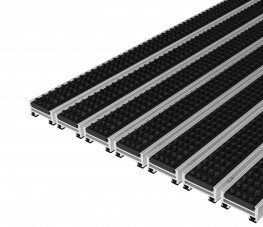 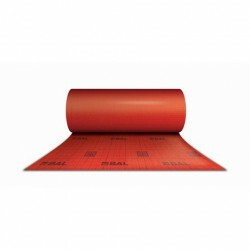 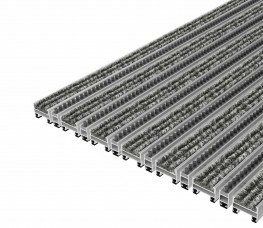 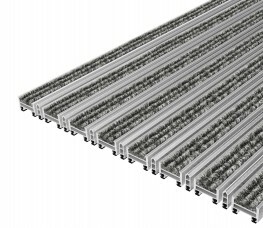 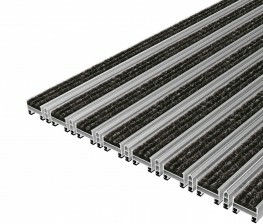 The Forma HD has one of the highest Fire Classification in the entrance matting class of Bfl-sl1. 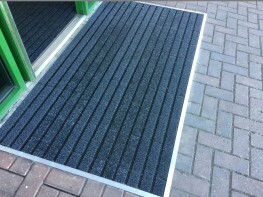 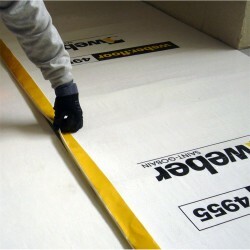 It is DDA compliant, wheelchair friendly, heel safe and available on same day collection or next day delivery! 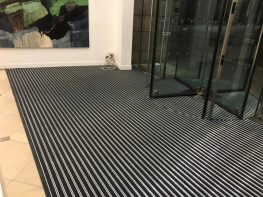 Manufactured in modular tiles Milliken OBEX Forma HD can therefore fit any size or shape of mat well with the minimum of waste. 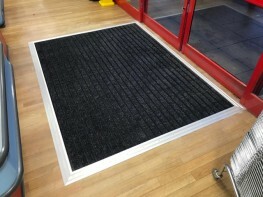 The Forma entrance matting can be surface mounted where there is no matwell in place using the 12mm version thus avoiding any excavation costs or installed into a matwell using the 16/17mm version. 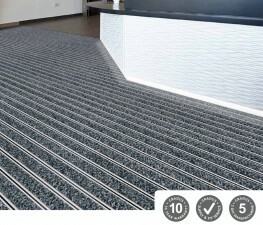 Damaged sections can be replaced by changing only the individual tiles and not the complete unit as with other systems. 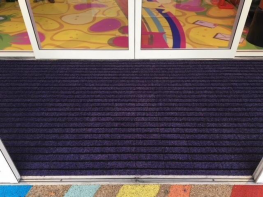 The product is exceptionally durable and designed for high traffic areas and in the various colours available is excellent at concealing and retaining dirt and moisture whilst complimenting the interior design. 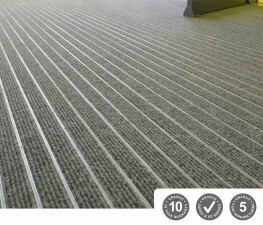 The product has excellent wash and light fastness properties allowing all conventional carpet maintenance systems to be used for cleaning and has a 5-year manufacturer’s warranty plus a 12 month Installation Guarantee (if installed by the Syncros team). 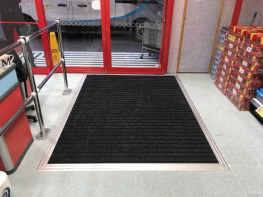 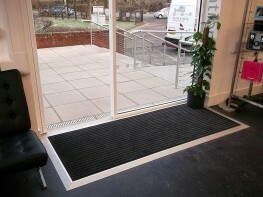 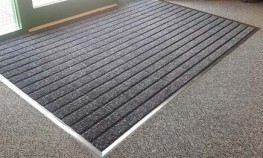 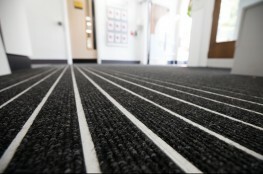 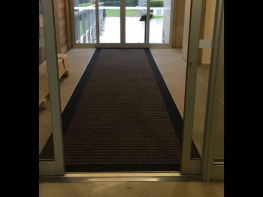 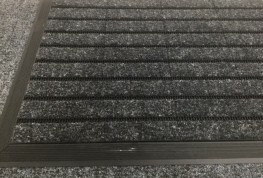 Please note that these product properties are not a replacement for the manufacturer's literature and it is always recommended that Syncros Entrance Matting Systems is consulted before specifying.